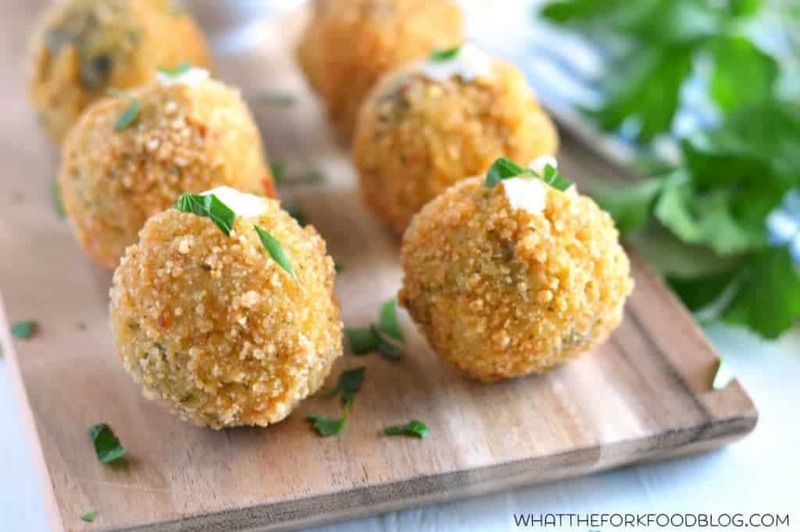 These gluten free fried spinach and artichoke risotto balls have the flavors of everyone’s favorite dish, just in a fun fried form! These are the perfect appetizer or starter for any party. The holidays mean two things for me. Family and friends. Aww. But actually, they also mean two other things. Appetizers and desserts. I’m always designated with bringing an appetizer, a dessert, or both. We always have holiday parties with both my family and Adam’s family several different days throughout the holiday season. So not only does that mean we get to spend a lot of great time with family and friends, I’m also spending a lot of time thinking about food to make and then making said food. 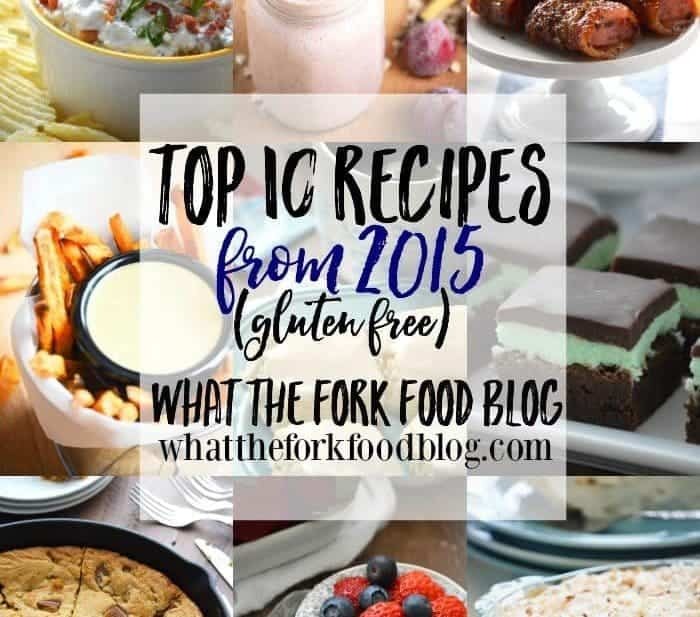 Appetizers and desserts are a lot of fun since you can really get creative. We’re New Englanders and we’re all about traditional New England holiday meals. One year, we didn’t have mashed potatoes for Thanksgiving and that was a big deal. We never went without again. While we don’t mess with the main meal much, we get a lot of leeway on our appetizers and desserts. This year, I thought it would be fun to have an Italian theme going for apps and sweets. Fried ravioli is a fun appetizer that I’ve done in the past but I thought I’d do it up big for the holidays with these fried artichoke and spinach risotto balls. They’re kind of a big deal, and they’re super impressive. Plus, those spinach and artichoke lovers will not miss their dip if you present them with this! 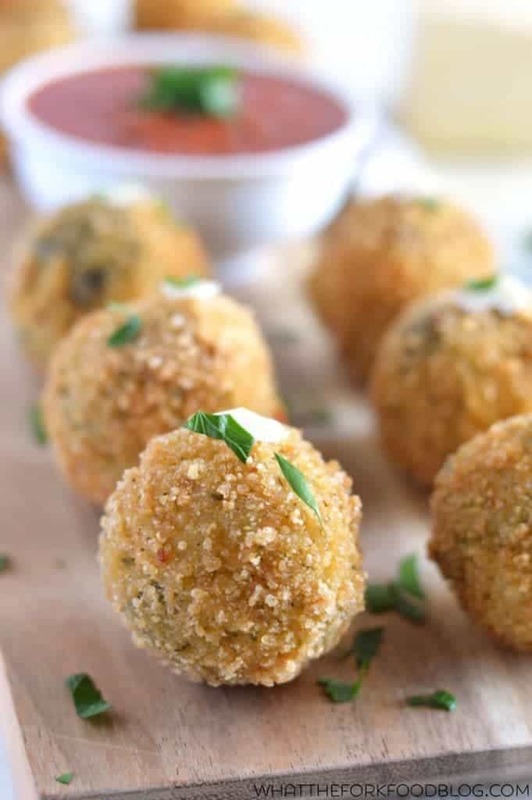 These spinach and artichoke risotto balls are also a great make-ahead dish. Since the risotto does best when refrigerated overnight AND you need to chill the risotto balls after they’re rolled and breaded, you have to make them well before a party. You can start to make these up to 5 days before your party. 5 days out you can make the risotto, the next day you can roll and bread the balls, 3 days out you can fry the risotto balls. You can then freeze them or refrigerate them before serving once they’re fried. Just reheat them in a 400-degree oven until hot and crispy. 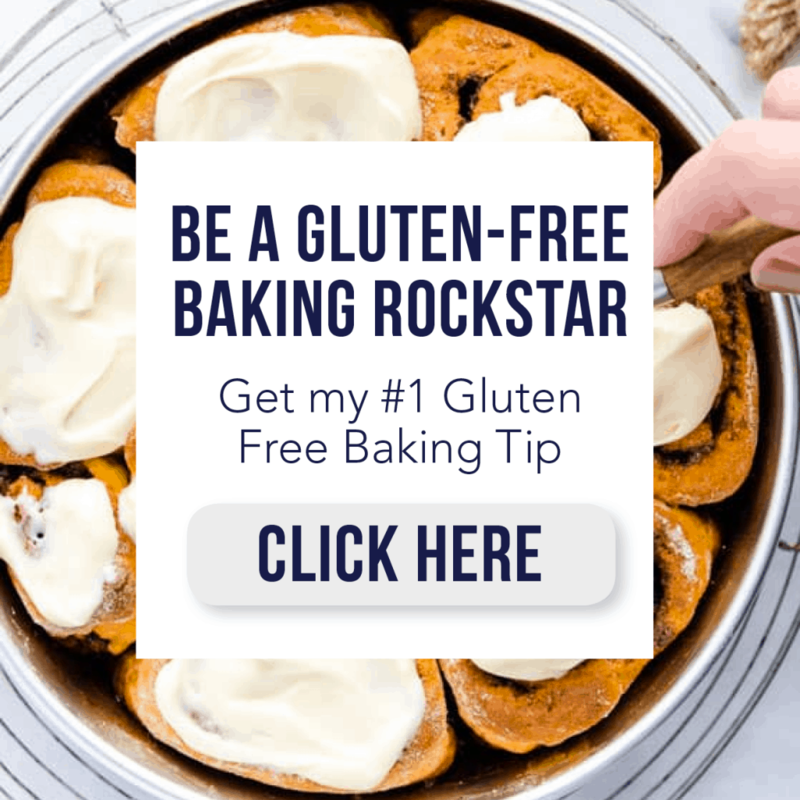 I’ve also teamed up with Honest Cooking in conjunction with Colavita and Perugina to bring you a fun little giveaway! One winner will receive a gift basket full of great Colavita and Perugina products. You can enter the giveaway at the end of the post. Good luck! Heat the chicken broth in a medium sauce pan and keep warm while preparing the risotto. Heat the olive oil in a large saute pan over medium heat. When hot, add the shallots and garlic. Season with salt and pepper and cook until slightly golden, about 3 minutes. Add the rice and saute for 2-3 more minutes or until the rice gets slightly toasted. Stir in the wine and cook until the wine is nearly evaporated. Add the chicken broth 1/2 cup at a time. When the half cup is absorbed by the rice, stir in another 1/2 cup of the broth. Stir and repeat the process until all of the chicken broth is absorbed and the rice is cooked. When the rice is done, it will still be slightly firm or al dente. Stir in the grated parmesan, artichokes, and spinach. Transfer the risotto to a container and refrigerate overnight. When the risotto is completely chilled, roll into 20 2-inch balls. Prepare the breading station by setting up 3 bowls. Add the flour to one bowl and season with salt and pepper. Add the eggs to a second bowl and mix with the water, and add the breadcrumbs to a third bowl. 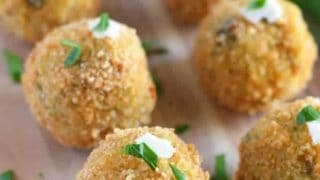 Roll each risotto ball in the flour, dip it in the egg completely coating it, and then roll in the breadcrumbs until covered. Place the breaded balls on a plate and repeat until all the risotto balls are breaded. Refrigerate at least thirty minutes – can be refrigerated overnight. When ready to fry, heat the oil in a large heavy bottom pot – you want about 3 inches of oil. 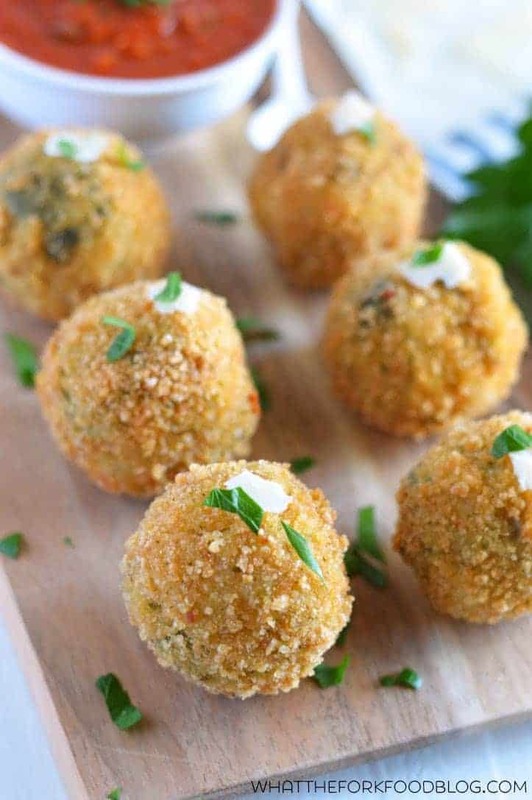 Serve the Spinach and Artichoke Risotto Balls hot. Garnish them with shaved parmesan cheese and fresh parsley and serve with warm marinara sauce for dipping. Cook time does not include chilling time. It’s like the dip in a fun new form! Love spinach and artichoke! How crispy and perfect are these!?!? I’m in awe! Thanks for the deeeelish recipe Sharon! I love these so much! What a cute and delicious appetizer recipe for holiday parties! That looks like a fantastic appetizer! Our family gatherings over the holidays always include appetizers and dessert too – and I’m not allowed to mess with the main meal either! That’s okay though, appetizers and desserts and fun to change up anyways! I simply LOVE arancini! Spinach and artichoke is already one of my favorite flavor combos, putting them together with risotto is genius! I am definitely making these over the holidays! These are so stinkin fun!! Such a clever idea! Your photos are incredible!! I just want to lick the screen! This recipe looks great, can’t wait to try. 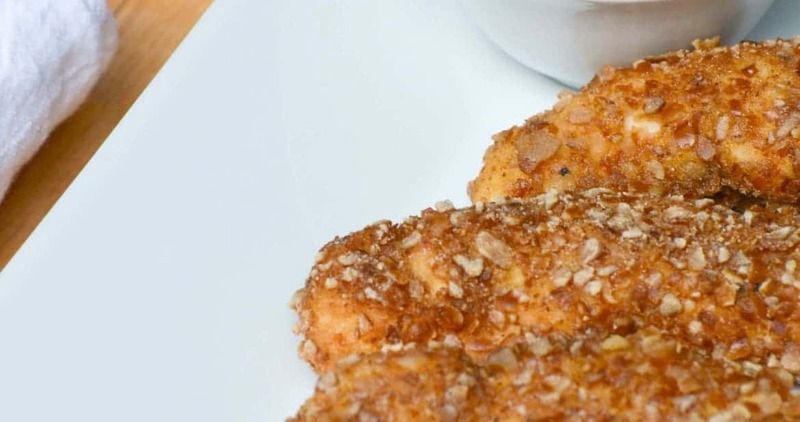 I am totally making these for a New Years Eve Appetizer!! Thank you! OH MY GOSH! This is genius! I would like a dozen of them right now! Throwing an appetizer party is my favorite kind of entertaining. 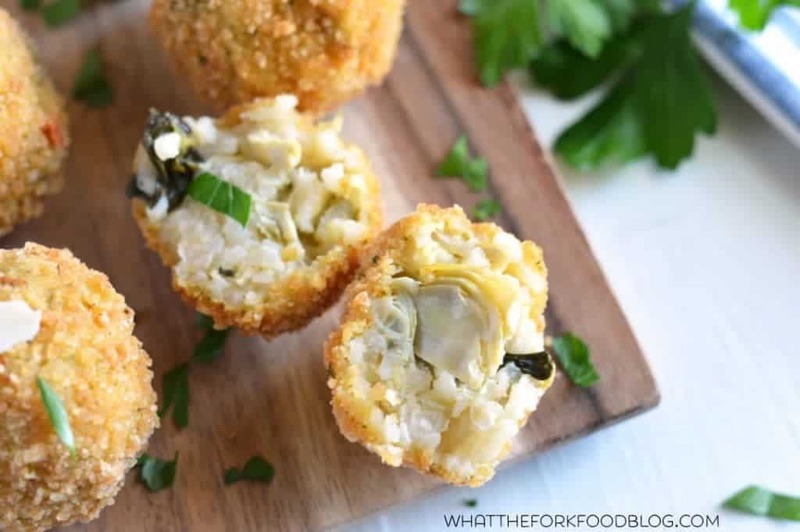 These spinach artichoke risotto balls need to happen at my house. Brilliant idea!!! I am DROOLING over these! I love risotto, but these balls…..!!! Yum! Girl, pass me a plate of these. Love risotto balls and it’s been ages since I’ve made them. I have some holiday parties coming up and I’m flagging this to bring!